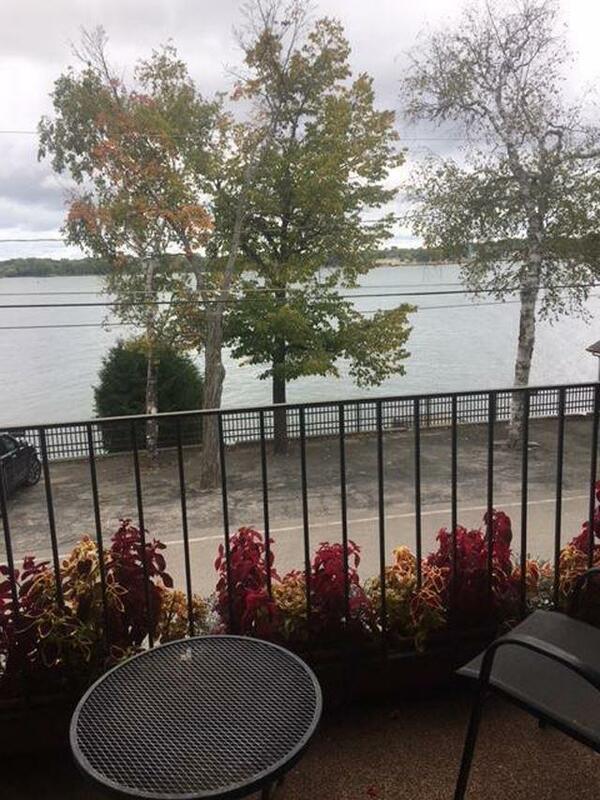 Own your Door County getaway at a reasonable price. 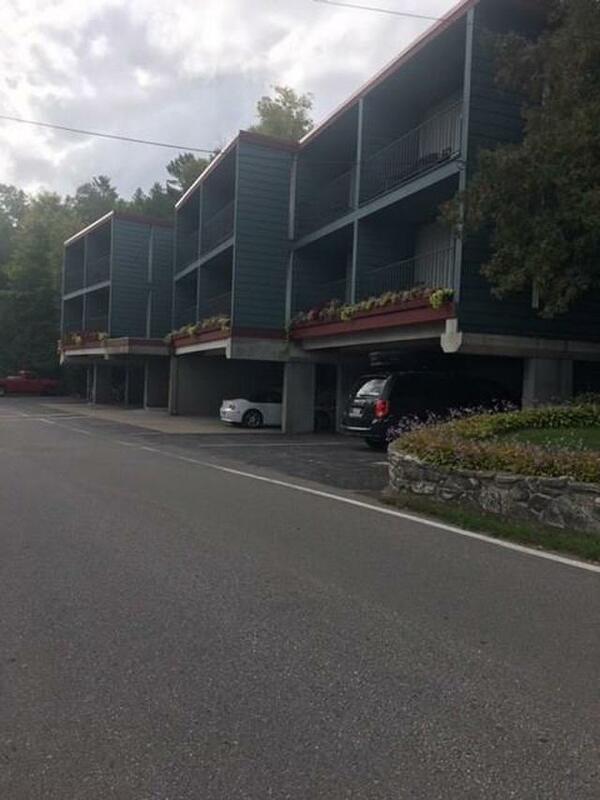 This is a completely remodeled unit with all new appliances and all furnishings included. Enjoy it yourselves or rent it out. Offering beautiful views of the bay in all seasons from two balconies, one on each level. Amenities include a sauna, outdoor heated pool, walking paths. 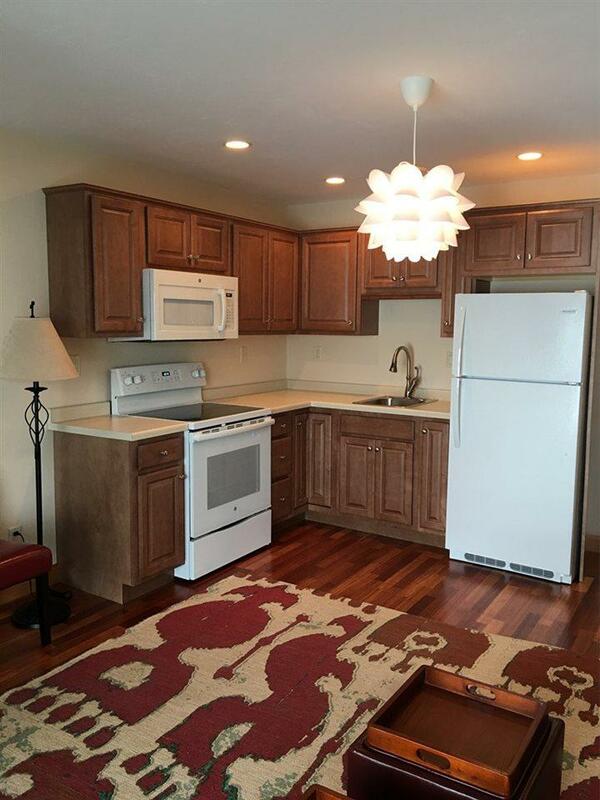 Located on a dead end road in close proximity to Potawatomi State Park. 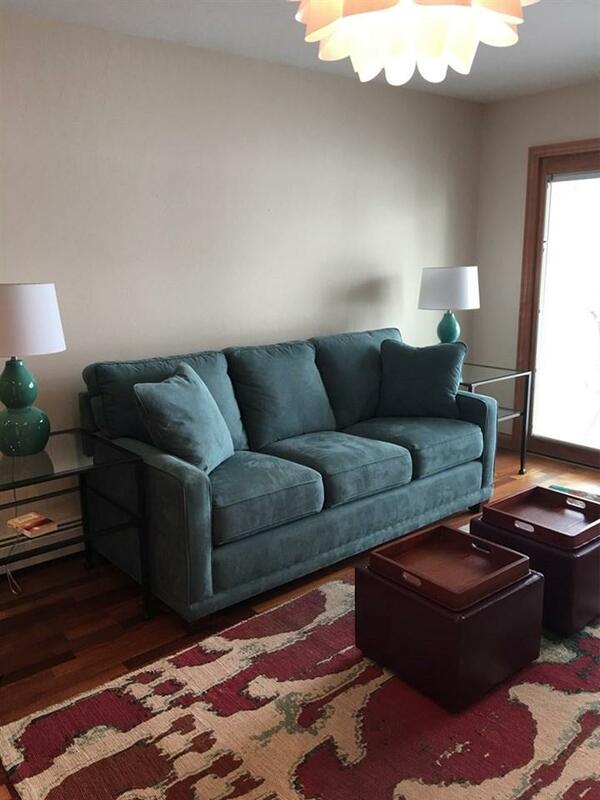 Convenient to downtown Sturgeon Bay and a 5-minute drive to jump on Hwy 42/57.